August 2015 – This is preventive health! Marigold or Calendula flowers are beautiful, easy to grow, and have medicinal properties. 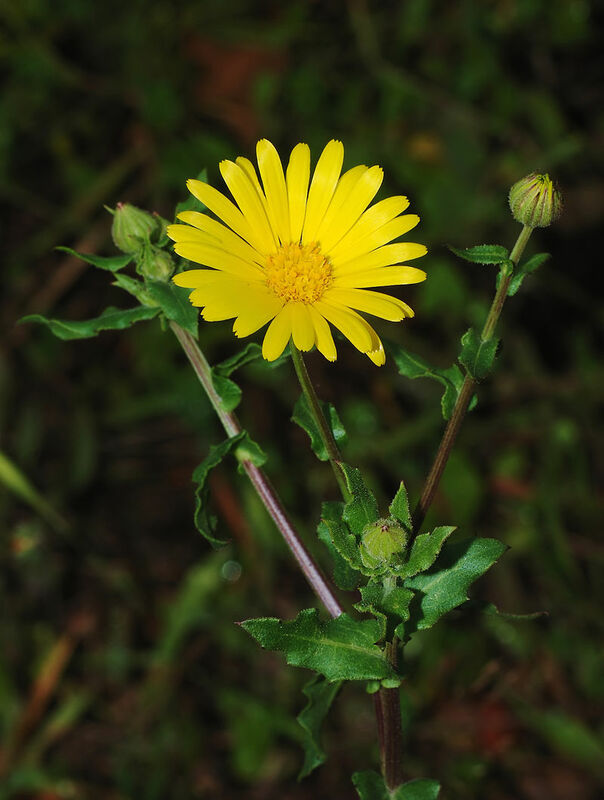 Oil, soap, and salves made with calendula can be used for many purposes due to its anti-inflammatory and antiseptic properties. Some of its uses include: help stubborn wounds heal, reduce acne and varicose veins, as well as decrease rashes/eczema/etc. More on Calendula’s healing properties to come next week! The base of any good calendula product is a calendula infused oil. 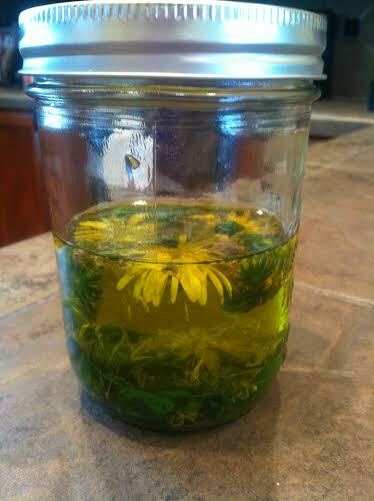 Now you could buy calendula oil at any health store, but why buy it when you can make it yourself! Calendula oil is generally safe, but caution should be taken if you are pregnant/nursing or planning on getting pregnant soon. Stop using Calendula oil at least 2 weeks prior to surgery as it can cause excessive drowsiness. Also, make sure you do not have any allergies to: ragweed related plants (Marigold, Chrysanthemums, or Daisies). Do not take by mouth. My name is Emma Petshow and I am a 3rd year naturopathic medical student at the National College of Natural Medicine in Portland, OR. For more about myself, check out my bio. This blog is intended for information about preventive health and lifestyle improvement. The information contained on this blog is not to be used as medical advice. For specific medical advice you should consult your physician. What is preventive health or preventive medicine? The word prevention is thrown around today in all sorts of conversations with what seems like an infinite amount of definitions. Ultimately, what does it look like? I am in no ways a word smith or grammar pro, but here is difference between the two… there is NONE! Both preventive and preventative mean exactly the same thing and share all definitions. If you want to be exact, preventive is the ‘original’ adjective and preventative is the variant, but who is counting! I choose to use the sleeker and simpler preventive, but it is personal choice. 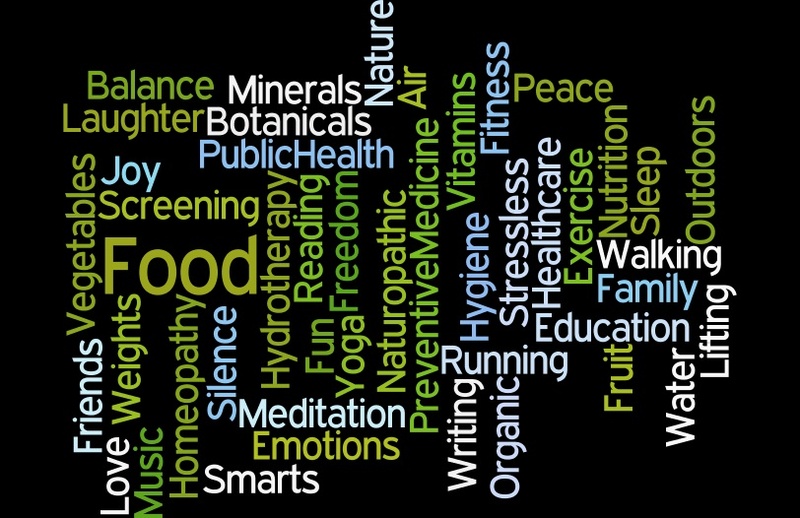 There is no right or wrong way to describe preventive health. It encompasses many parts of health care, but it is not just up to the physicians and health care professionals. The best part about preventive health is that you, the patient, have more control than ever about how healthy you are and about how healthy you can become! Most of us are already doing things in our lives that are considered preventive medicine and are taking steps towards becoming the best, healthiest version of ourselves. We all can achieve optimum health and it does not need to be accomplished through huge life changes, but rather small baby steps. Let’s start building the best, healthiest, and happiest version of you today! Every week I will post 3 tips and tricks to improve your health and well-being. You can use some or all of the tips depending on how they fit in your life. The tips will be in the following categories: Motivational Monday, Workout Wednesday, and Foodie Friday. I also will post weekly on Sunday about a health/wellness/fitness topic that is close to my heart. If you have any health questions or topic areas you would like me to focus on feel free to send me an email and I will try to highlight them for you. Blogs not your thing? Follow me on Twitter to get the weekly tips in the media format that fits best in your life!